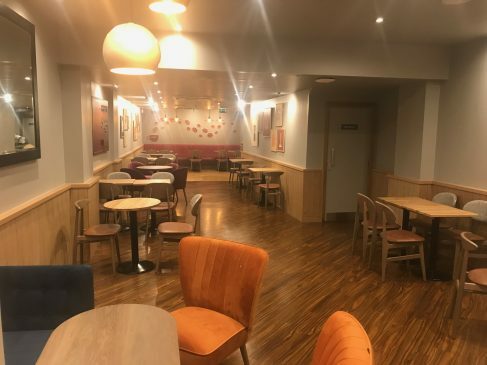 It may have been a bit chilly in January, but our fit-out teams were kept busy and warm completing refurbishments for Costa Coffee estates. In St. Neots in Cambridgeshire, we handed back the keys to the 80-cover store on the town’s High Street after a five day reimage, using the Level Three Designs. 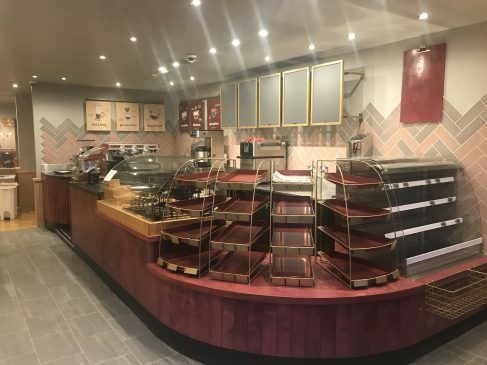 The short closure meant the store was back trading and satisfying customers wanting a cup of the nation’s favourite coffee and there was the least disruption to our client. 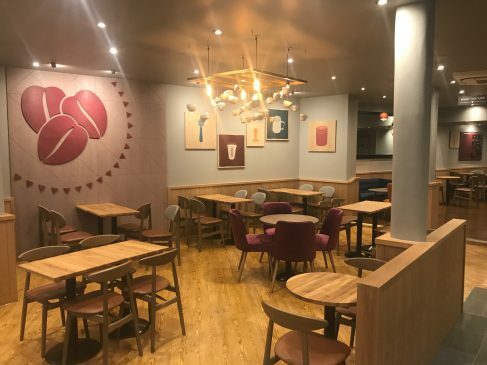 Meanwhile, in Kingston Upon Thames in London, we took on a much bigger job for Costa with the total refurbishment of the Costa Estate’s store on the third floor of the Bentall Shopping Centre. The 64 cover store needed a complete refit, which meant stripping everything out from the old store right back to bare walls. The installation then required a full fit-out for electrics, plumbing and furniture & fittings, which we managed in line with our Turn-Key promise to clients. 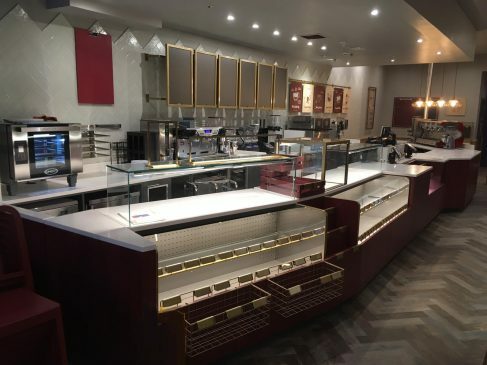 With the store only closed for eight days, we once again had a very satisfied customer when it came to handover time. "We have worked with the team at Jephsons for many years now, excellent quality of workmanship, value for money and their work ethic gives you peace of mind. We look forward to working with them for many years to come." © 2009 Jephsons Shopfitters Ltd. Website Design: Xposure Creative Brand Marketing.